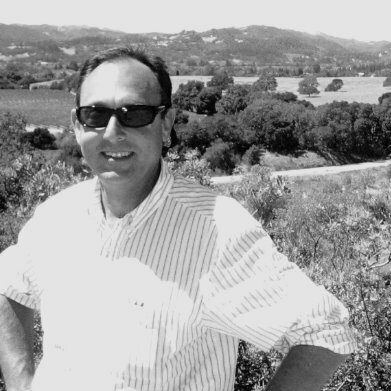 Focusing on vacation rentals is a bit afield from our usual topic – Sonoma grapes and wine. It’s all well and good to grow great grapes, make delicious wine, and build beautiful wineries. But we’d better have customers to enjoy it all. Many growers and winemakers rely on vacation rentals for their customer traffic. And often operate vacation rentals themselves. One of the biggest challenges with all vacation rental operations is the “turnover”. Unlike hotels which have staff, individual vacation units are turned over one at a time, and often managed by the owner themselves. Managing that process – stripping beds, doing laundry, cleaning kitchens, repairing toilets, etc – falls to an array of independent cleaners and maintenance people. Identifying qualified cleaners and squeezing those cleaning teams inside of a 3-hour turnover window is a complicated and ever-present headache. 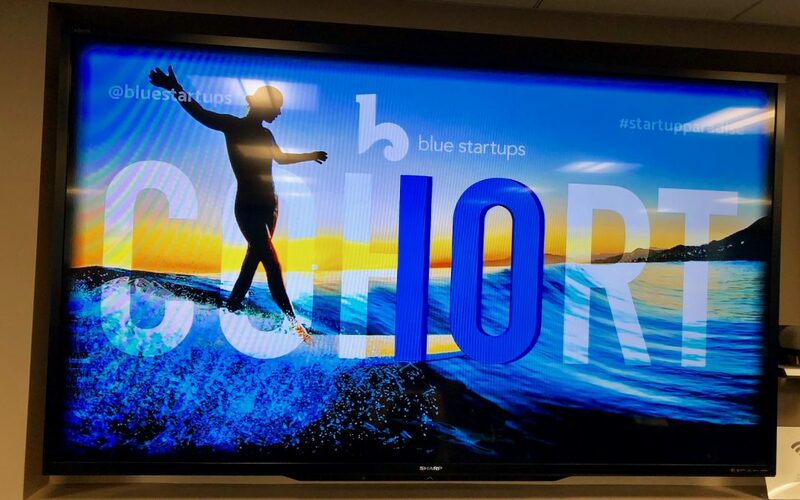 Last week, Cynthia and I travelled to the SF law offices of Wilson Sonsini to hear presentations from 8 tech start-ups, all organized by Hawaii-based startup-accelerator BlueStartups. Our prime interest was in one firm, TurnoverBnB, lead by Israeli-born Hawaii-resident Assaf Karmon. They have developed a high-functioning platform to help vacation rental operators locate qualified vendors and manage all of their disparate support staff and schedules. And help turnover and maintenance staff plan their calendars as well.